We build modern websites that attract and engage audiences while bringing brands to life. Your website is your most important marketing asset. To be successful, a site must act as a spokesperson, support agent, and sales rep while serving as the focal point for your organization’s brand. Unfortunately, many sites fail to live up to these expectations. Worse yet, typical web design projects can be disruptive and drawn-out while providing minimal improvement in overall site performance. Our process, on the other hand, replaces outdated practices with a modern, research-based approach that minimizes risk, elevates creative work, and focuses on continuous performance improvement. 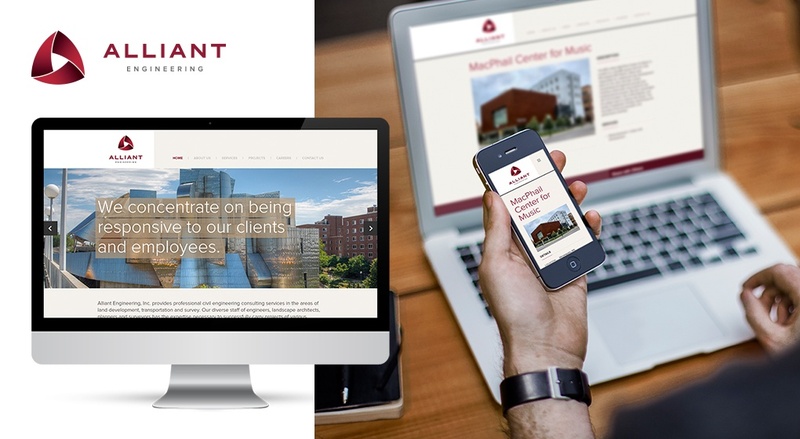 By aligning the goals of your business with those of your audiences, we’ll bring your brand to life through a high-performing, continuously improving website experience. 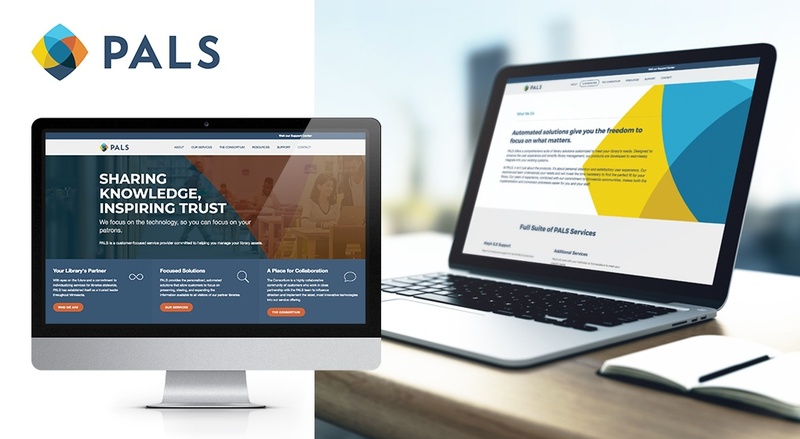 With a web presence that had grown unwieldy and disorganized, and that did not properly reflect their status as industry leaders, Harris Companies knew it was time for a website redesign. By implementing the WordPress Multisite platform, Olive extended a unified identity across all of the Harris brands, bringing a cohesive, elevated web presence to Harris Companies. In the years since it’s launch, this Southern Minnesota school’s website had become large, unfocused, and out of date. 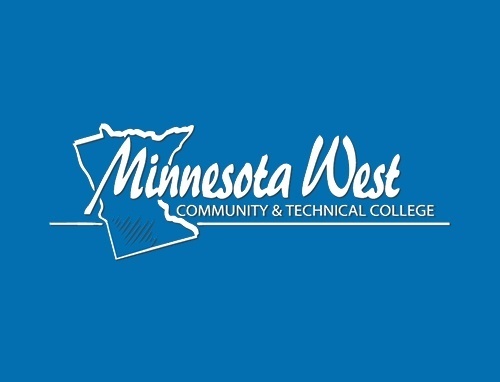 Their marketing and enrollment team relied on Olive to redesign a streamlined experience that would better connect with the school’s diverse audiences and serve as the focal point for ongoing awareness and lead generation programs. 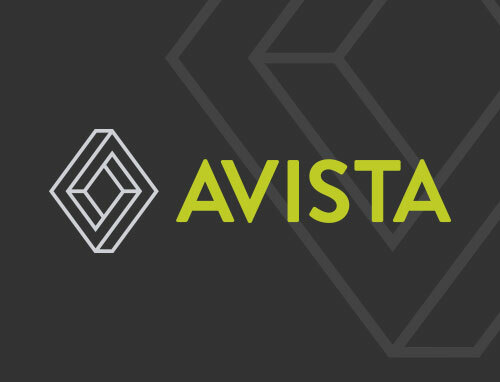 Avista partnered with Olive & Company on a comprehensive rebrand process, which culminated in the redesign of their website. 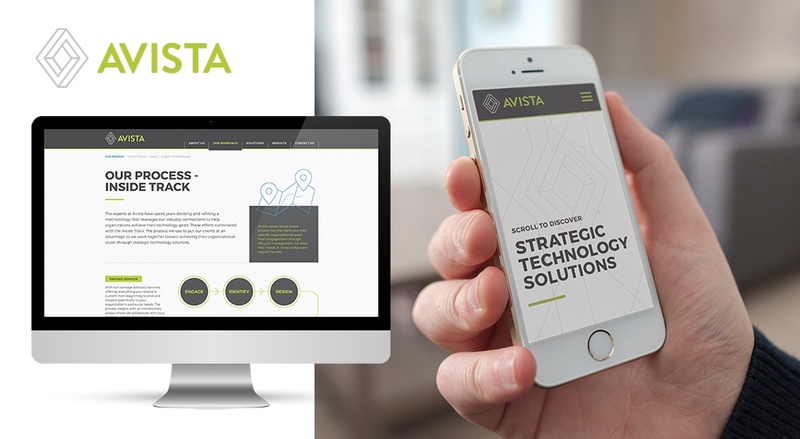 As the focal point of their brand, the redesigned website served as a key differentiator and positioned Avista as leaders in the highly competitive modern technology solutions marketplace. 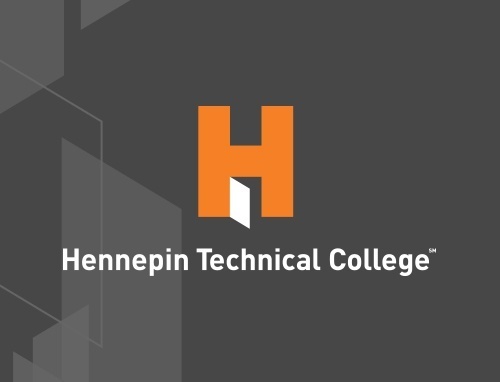 To revitalize their brand, Hennepin Technical College called upon Olive to create a responsive website experience fresh minds and existing core audiences would be drawn to. 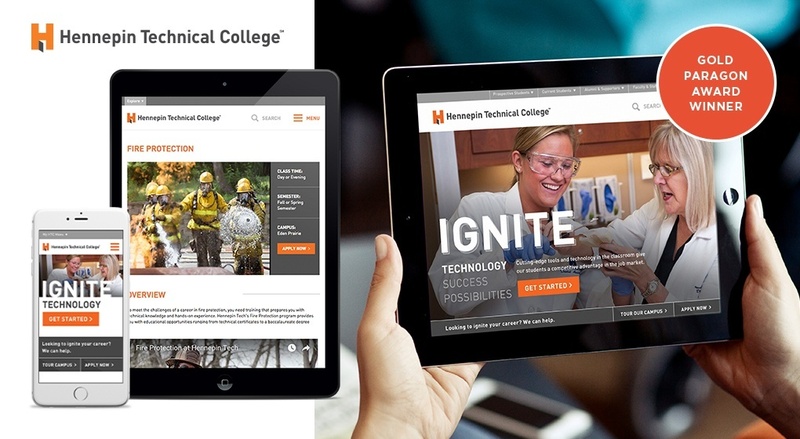 The resulting redesign won GOLD for best website in the prestigious Paragon Awards, which recognize outstanding communications efforts at community and technical colleges. After completing a successful rebranding process, Olive went to work on a complete overhaul of the PALS website. 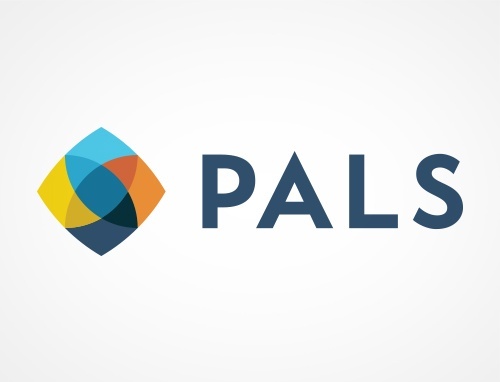 Collaborating closely with the PALS team in order to fully understand their vision, objectives, and requirements, Olive designed and built a modern, compelling site that accomplished PALS’ goals and connected with each of their core audiences. 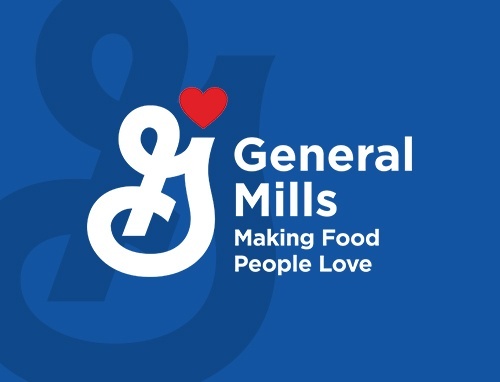 Despite active social channels, a vital blog, and even a Tumblr site dedicated to their historical archives, the rich story of the brand behind the brands was not being shared through the General Mills corporate website. Olive partnered with the General Mills team to integrate and elevate these stories throughout a modernized, redesigned website experience. 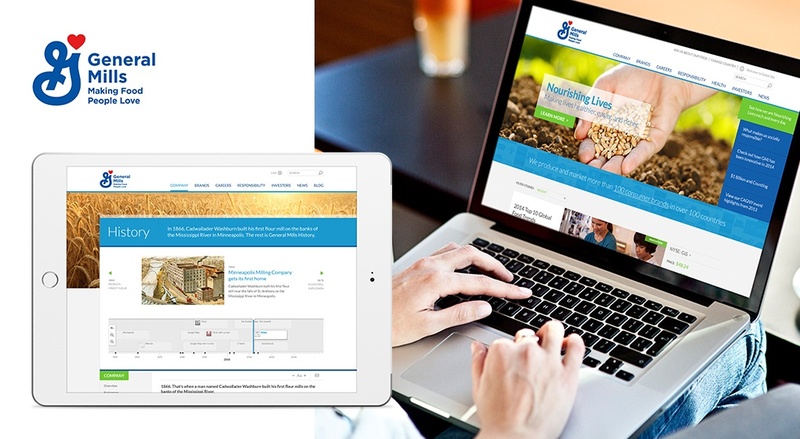 After working with Olive through a successful rebrand, Alliant asked Olive to bring the new brand to life through a modern, responsive website experience that showcased Alliant’s impressive portfolio of services while engaging visitors with stories of their history and experience. 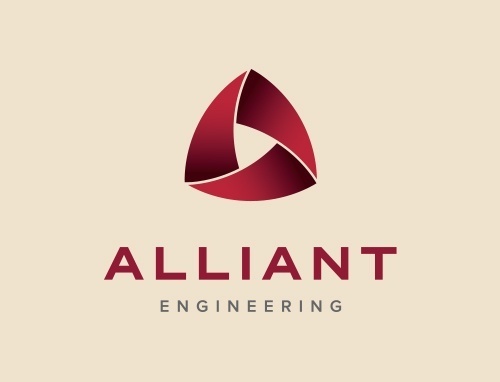 The finished product elevated Alliant’s brand and provided consistent validation for sales and marketing efforts. 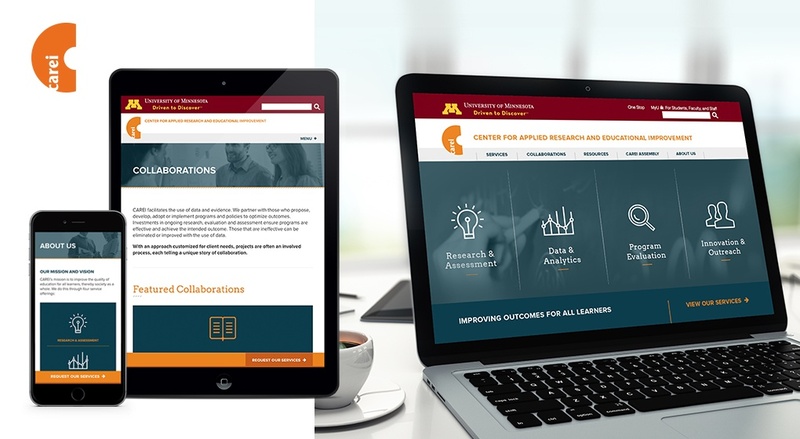 The University of Minnesota’s Center for Applied Research and Educational Improvement, or CAREI, needed a redesigned website that properly reflected their mission and vision. 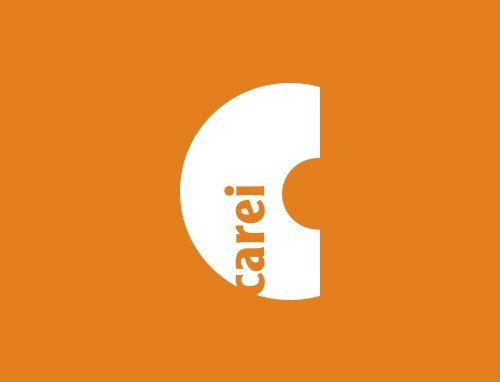 The CAREI team turned to Olive to reorganize their content, improve their site architecture, and develop a new and improved look and feel for the site that elevated the existing CAREI brand. 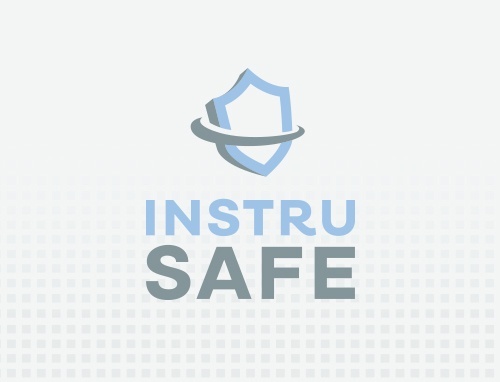 Looking to revitalize the InstruSafe brand and set it apart from competitors, Summit Medical turned to Olive & Company to lead a full rebranding process. 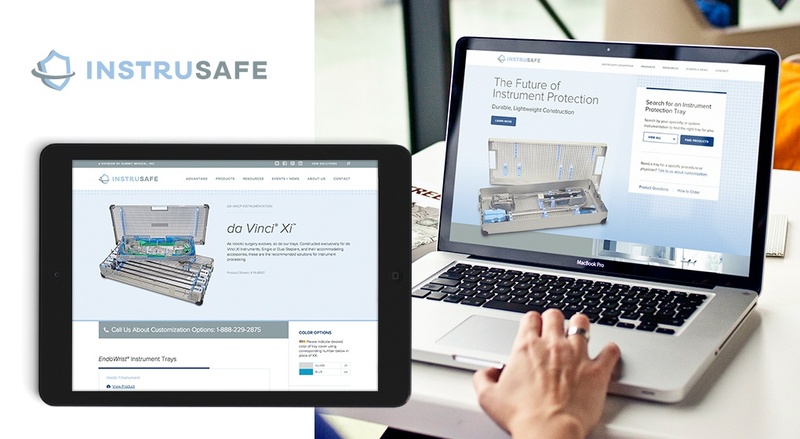 After developing a new brand strategy, messaging, and visual identity, Olive brought everything together in a modern, compelling website experience that highlighted InstruSafe’s unique, customizable product solutions. Given the crucial role that websites play for businesses and institutions, it’s imperative that web design projects begin with a strategic plan for success. 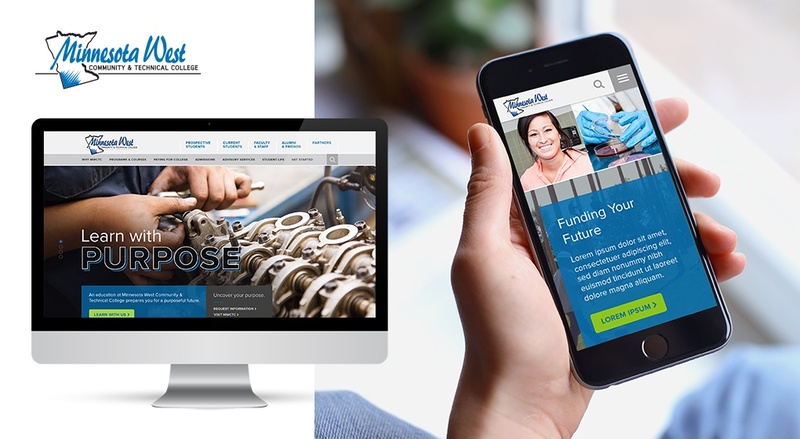 Through our website blueprint process, we’ll collaborate closely with your team as we conduct the research, discovery, and planning work necessary to ensure your web design project is a successful investment for your organization. I would like to receive updates from Olive & Company. We promise we will never sell your email address to a third party or send you spam. Your website provides the focal point for your brand, which means it needs a solid strategic foundation and an ongoing commitment to digital marketing.